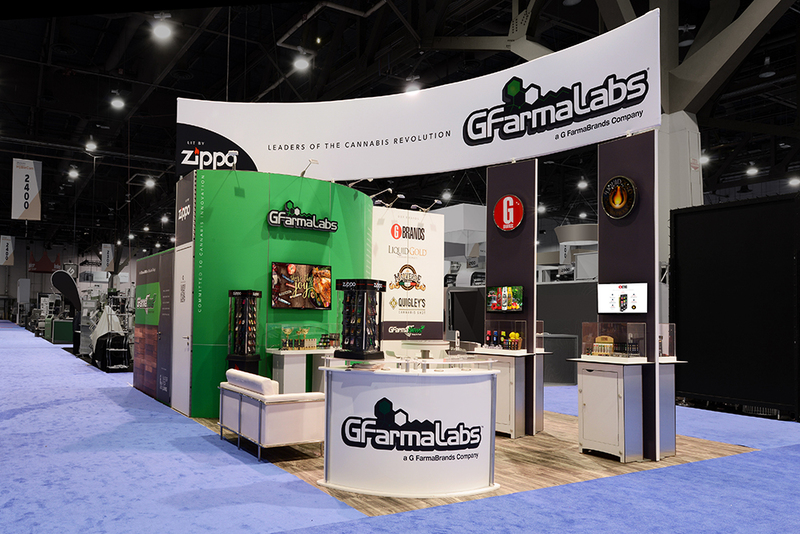 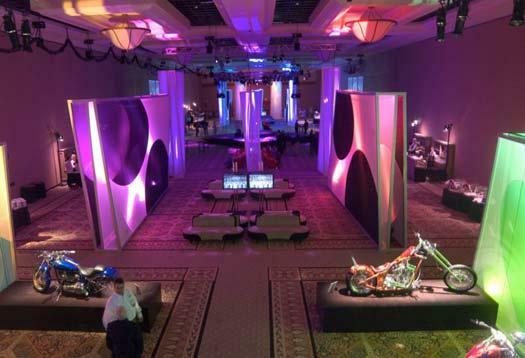 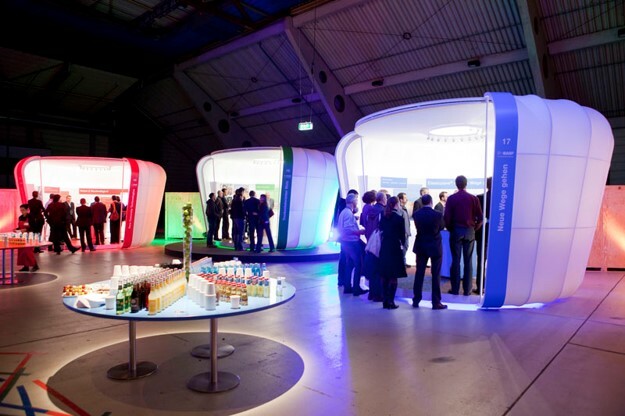 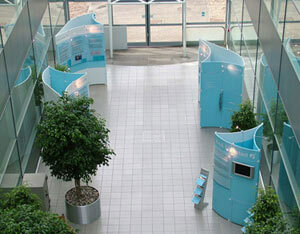 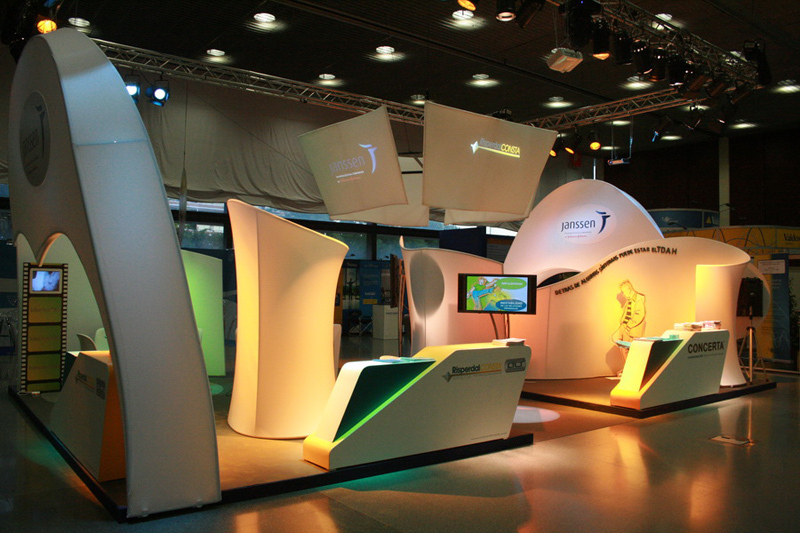 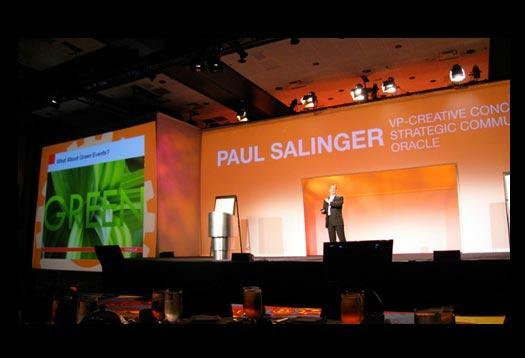 Let Us Create A Custom Exhibit Design for You! 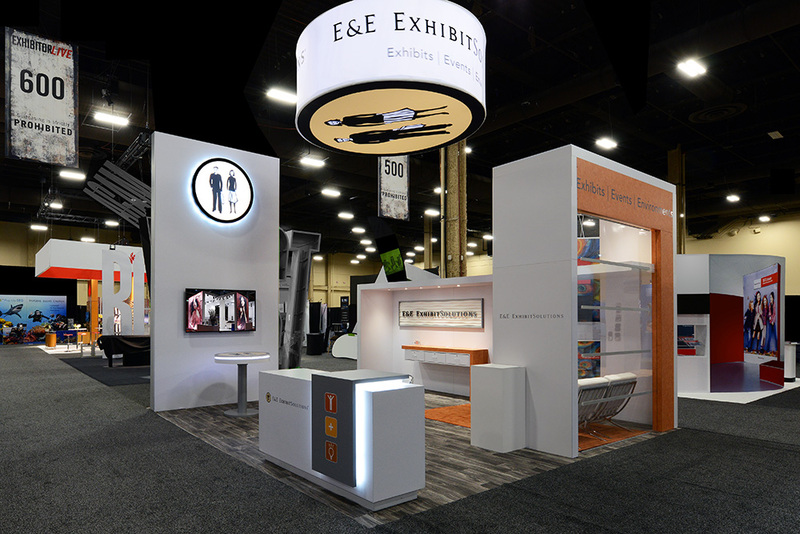 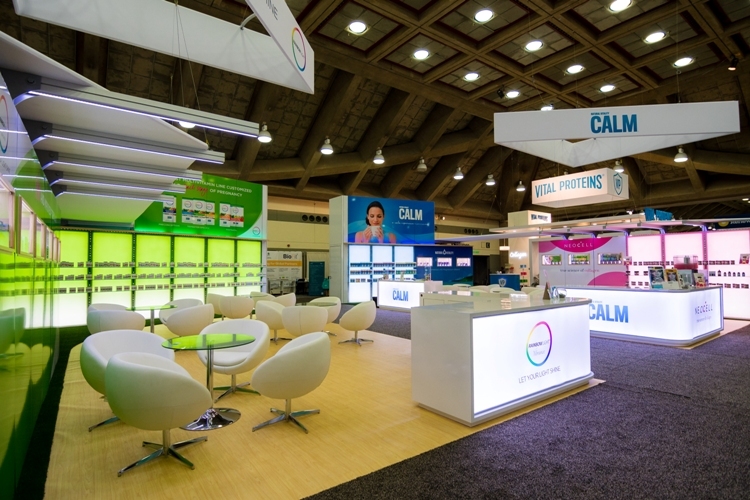 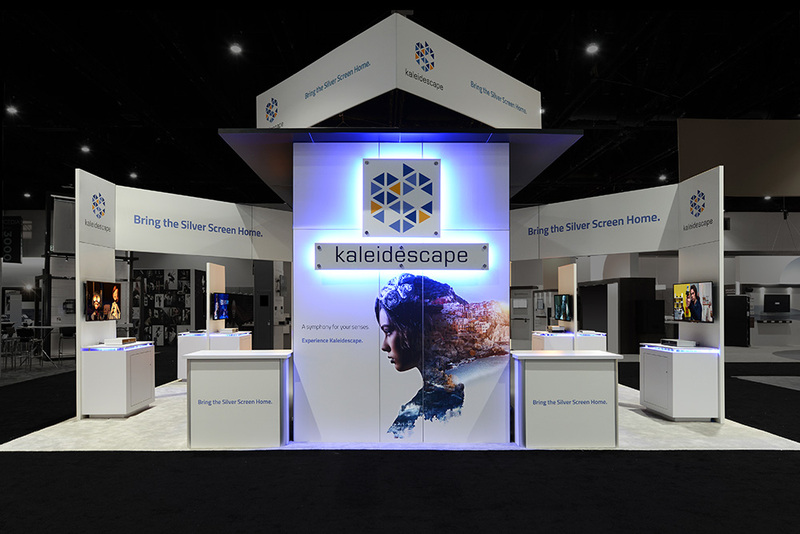 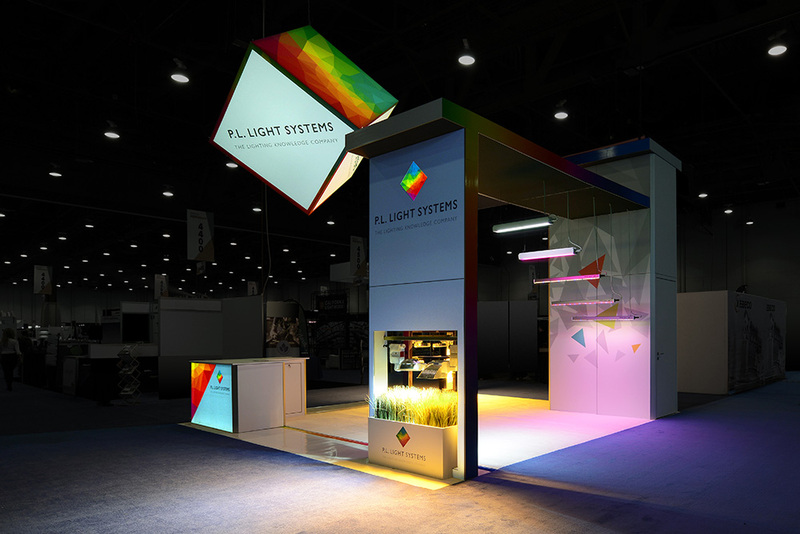 E&E Exhibit Solutions is an award-winning solution provider of custom exhibit design, trade show displays and graphics and exhibit rentals. 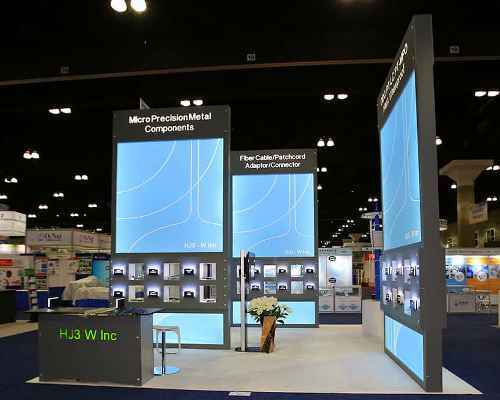 Click on each image below for more images and details!!! 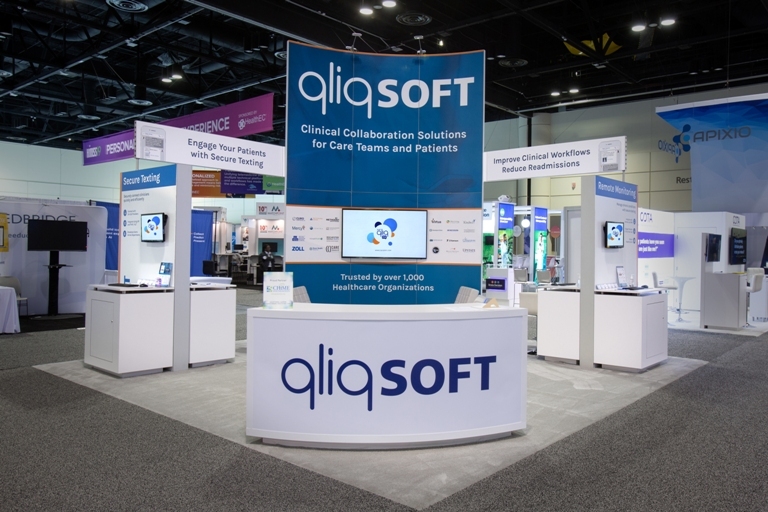 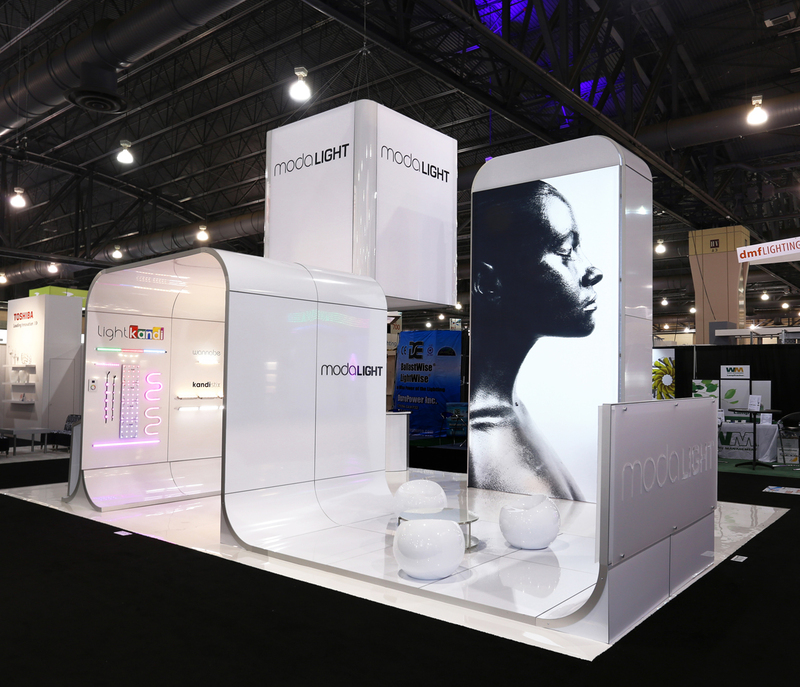 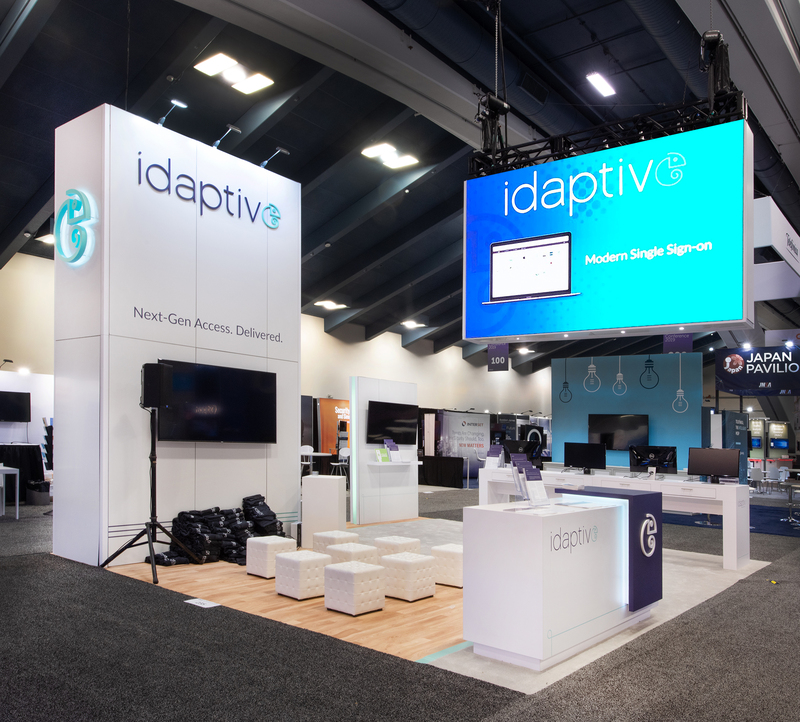 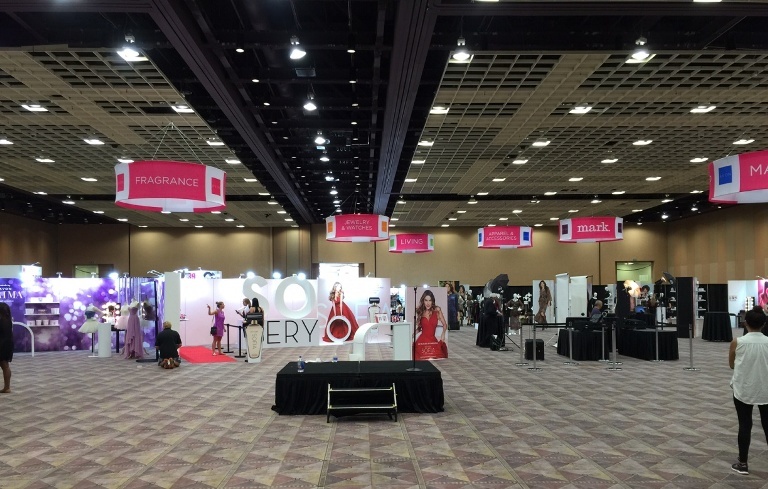 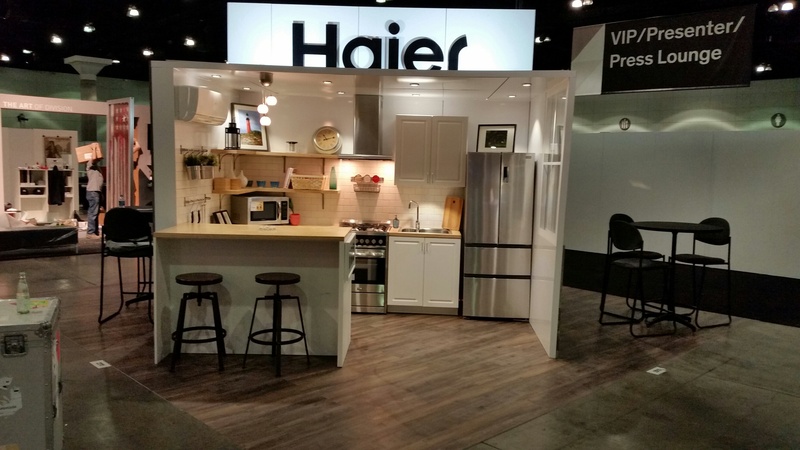 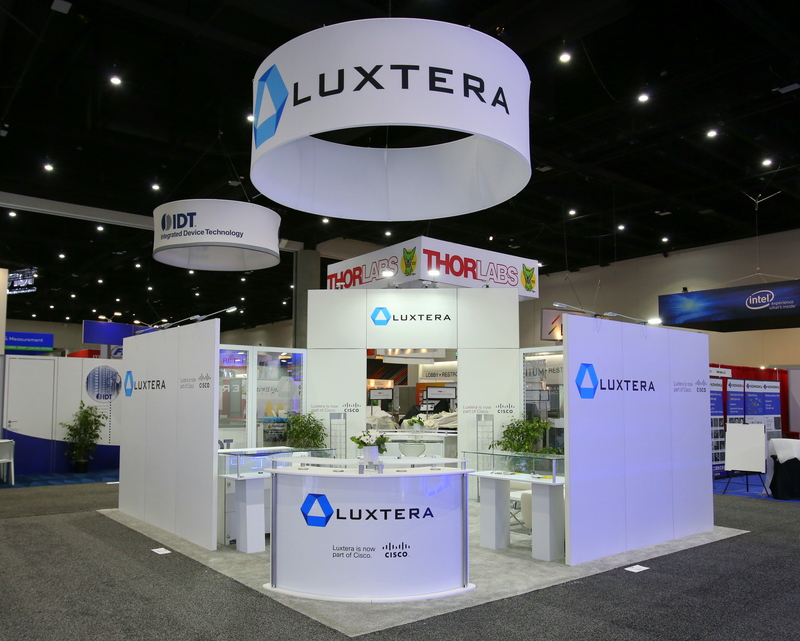 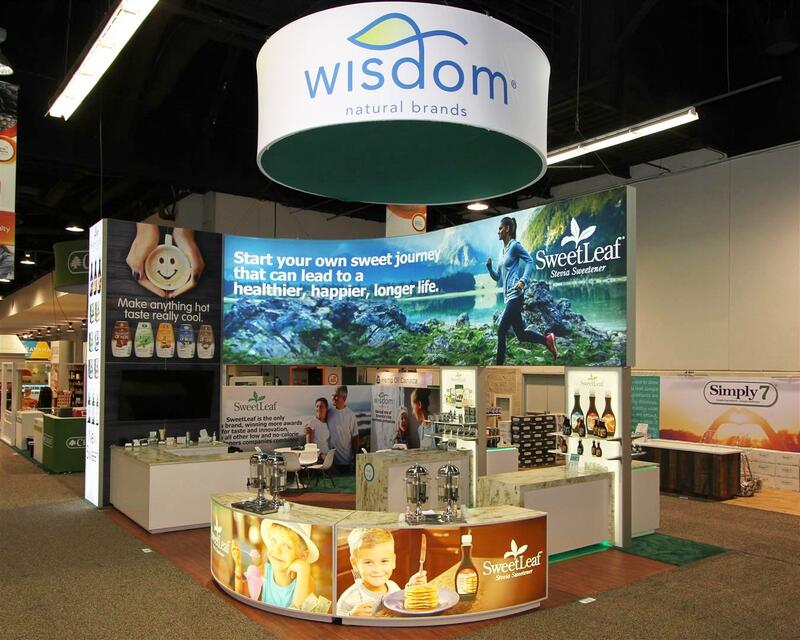 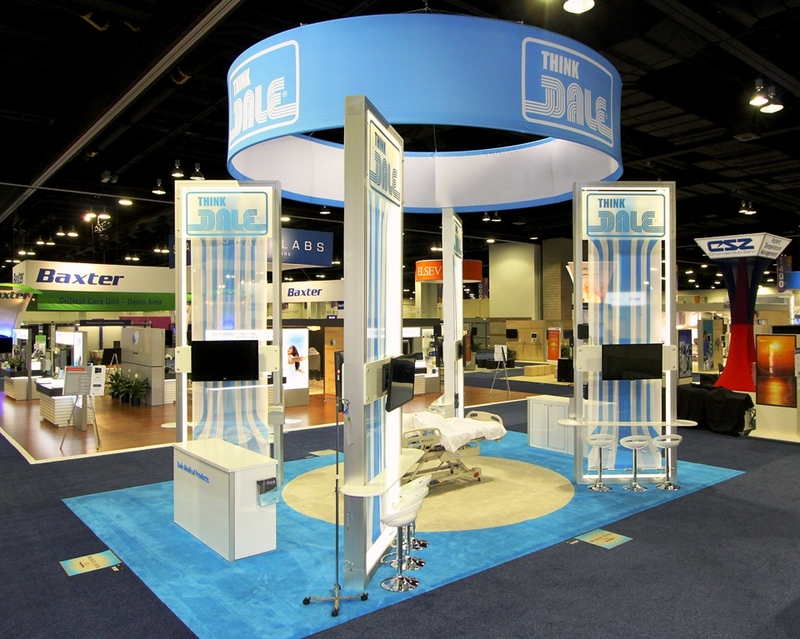 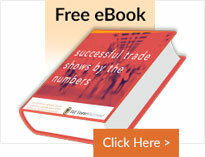 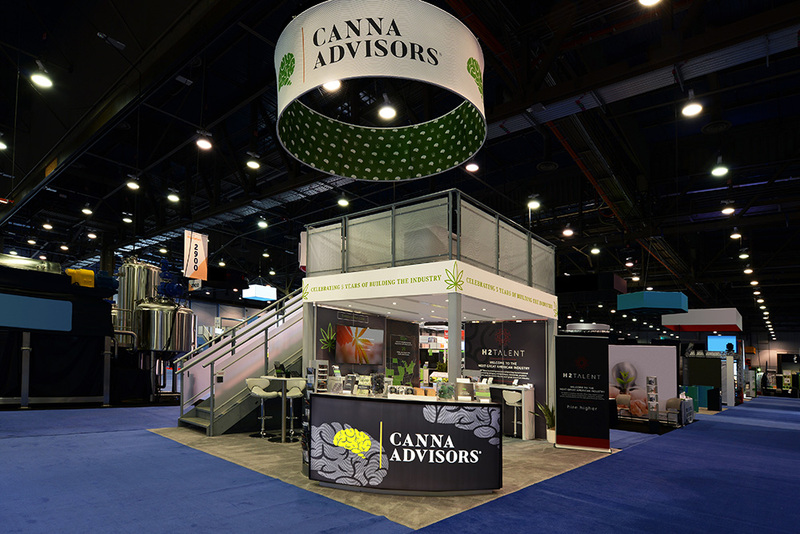 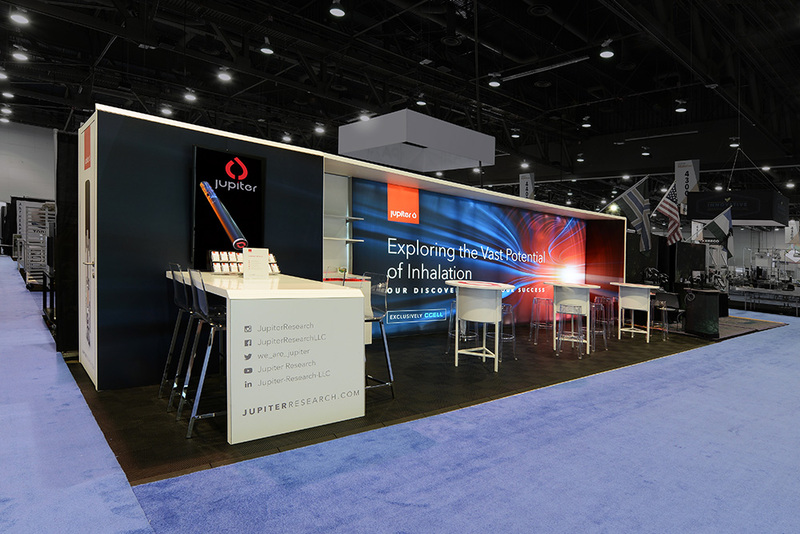 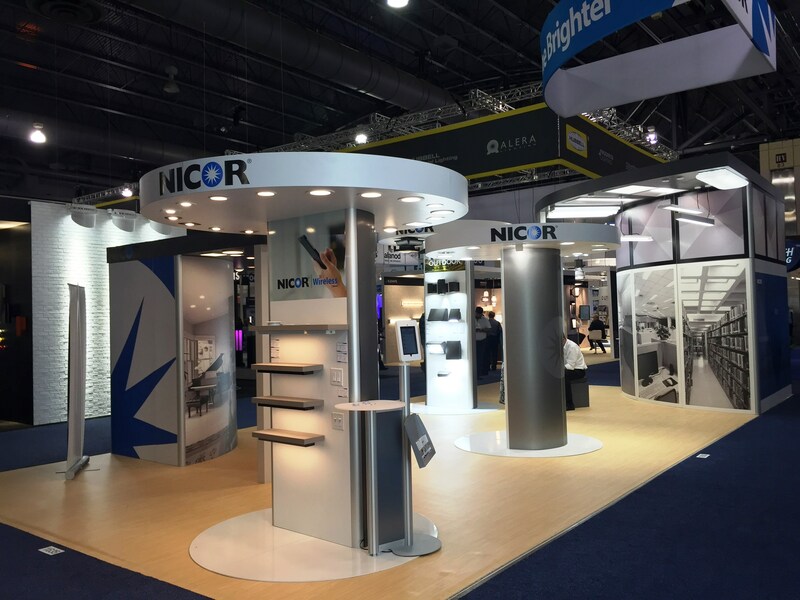 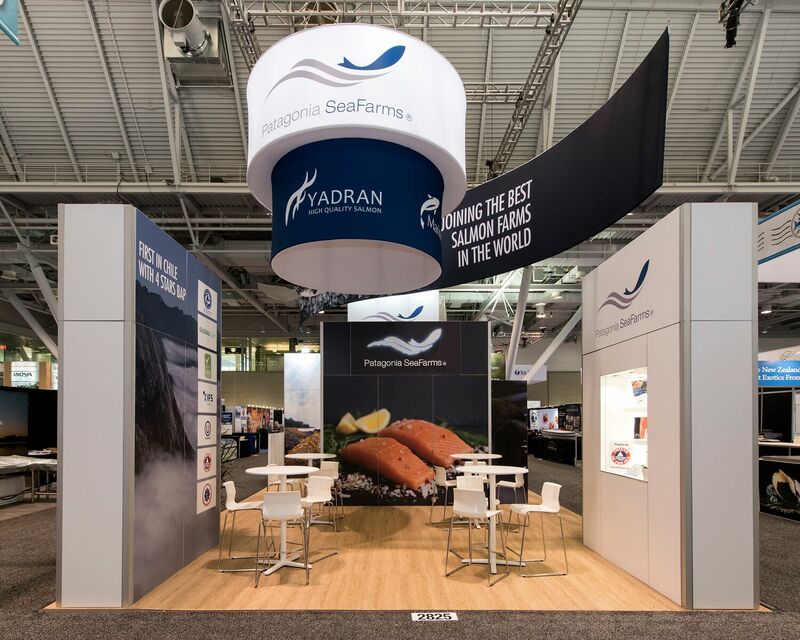 Have more questions about the right trade show displays for your needs?